Kasumagic-Halilovic E, Ovcina-Kurtovic N, Begovic B, Zecevic L. Interferon-gamma in patients with alopecia universalis. Our Dermatol Online. 2018;9(3):229-232. Background: Alopecia universalis (AU) is an uncommon form of alopecia areata that involves the loss of all hear and body hair. The cause of AU is unknown, although most evidence supports the hypothesis that AU is a T-cell mediated autoimmune disease of the hair follicle and that cytokines play an important role. Objective: The aim of our study was to evaluate serum concentrations of interferon-g (IFN-g) in patients with AU and healthy subjects and also to asses a possible association between IFN-g and duration of the disease. 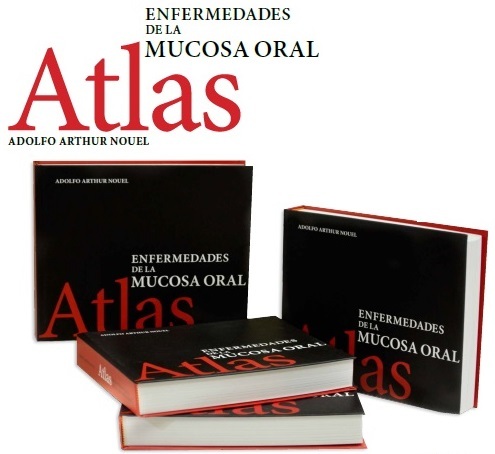 Material and Methods: Twenty two patients with AU and 20 healthy controls were enrolled in the study. Serum concentrations of IFN-g were measured using enzyme-linked immunoassay techniques. Results: The serum concentration of IFN-g in patients with AU was significantly higher than that in the control group (12.050 pg/ml vs 10.000 pg/ml, respectively; p < 0.0001). No correlations were found between duration of disease and the serum levels of IFN-g (p= 0.3048). Conclusion: Our results have demonstrated the importance of determining IFN-g concentrations in serum in patients with AU. This research could contribute to the interpretation of insufficiently well known views of the pathogenesis role and significance of IFN-g in AU. Alopecia areata (AA) is a non-scarring inflammatory disease of the hair follicle. Although it usually presents as asymptomatic localized hair loss, it is a disese of very broad spectrum. Alopecia universalis (AU) is an uncommon form of AA that involves the loss of all haed and body hair and is estimated to account approximately 5% of all alopecia cases . The cause of disease is unknown, although there is evidence to suggest that the link between lymphocytic infiltration of the follicle and the disruption of the hair follicle cycle in AA may be provided by a combination of factors, including cytokine release, cytotoxic T-cell activity, and apoptosis [2,3]. It is also considered that a disequilibrium in the production of cytokines, with a relative excess of proinflammatory and Th1 types, vs. anti-inflammatory cytokines may be involved in the persistence of AA lesions, as shown in human scalp biopsies . The immune response presented in AU is associated with aberrant lesional expression of interferon-gamma (IFN-g), interleukin-2 (IL-2) and IL-1b, and overexpression of ICAM-1 and MHC molecules on hair follicle keratinocytes and dermal papilla cells . Interferon-g (IFN-g) is produced by perifollicular or follicular antigen presenting cells and among several actions it also deprives dermal papilla cells of their ability to maintain anagen hair growth . The elevated serum levels of IFN-g in AA patients may reflect the state of inflammation, especially in the extensive forms of the disease, and the measurement of serum IFN- g may be useful in discriminating those who are likely to develop AU from the remaining local disease, or as a prognostic indicator . Recent progress in the understanding of AU has shown that the regulation of local and systemic cytokines plays an important role in its pathogenesis. 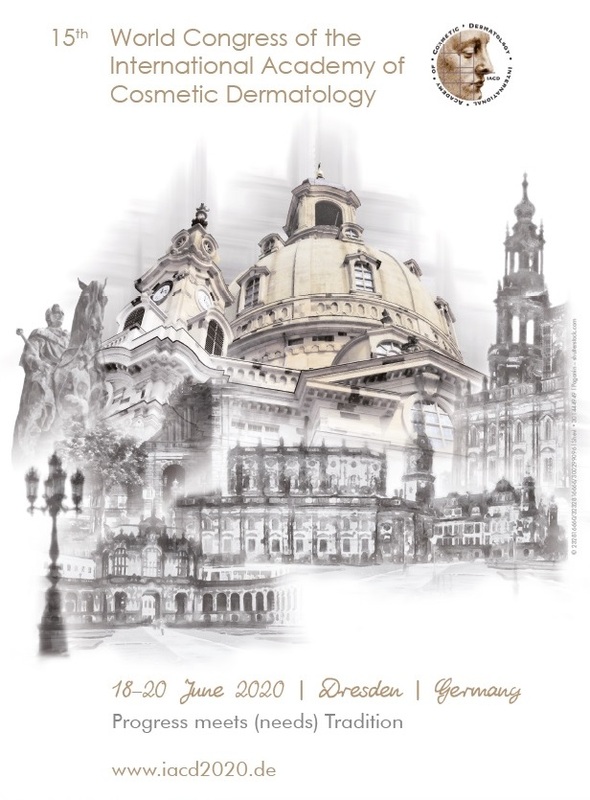 Therefore, the aim of our study was to evaluate serum concentrations of IFN-g in patients with AU and healthy subjects and also to asses a possible association between IFN-g and duration of the disease. 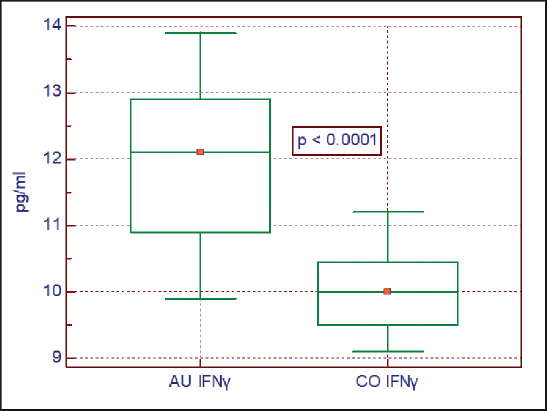 This is a case-control study of serum concentration of IFN-g in AU patients. The study was conducted in the Department of dermatovenereology at University Clinical Center Sarajevo, Sarajevo, Bosnia and Herzegovina. The study included 22 patients with AU (10 female and 12 male). A detailed history and examination were taken in all study subjects, including patients age, age at onset and duration of disease. The diagnosis of AU was made on clinical grounds. None of the patients had used any systemic medications for AU treatment for at least 6 months before the study. We excluded the patients with other types of illnesses, such as autoimmune diseases that could affect the outcome of the study. Control group consisted of 20 generally healthy subjects (11 female and 9 male). They did not have any scalp lesions in their personal history or on clinical examination. All subjects gave their informed consent in accordance with the requirements of the Institutional Ethics Committee. The study was conducted in accordance with the principles of the Declaration of Helsinki. Serum concentrations of IFN-g were measured by enzyme-linked immunosorbent assay (ELISA) technique, using Quantikine Human IFN-g Immunoassay (R&D System, Minneapolis, USA), in accordance with the manufacturer’s instructions. Briefly, a monoclonal antibody specific for IFN-g has been precoated onto a microplate. Standards and samples are pipetted into the wells and any IFN-g present is bound by the immobilized antibody. After washing away any unbound substances, an enzyme-linked polyclonal antibody specific for IFN-g is added to the wells. Following a wash to remove any unbound antibody-enzyme reagent, a substrate solution is added to the wells and colour develops in proportion to the amount of IFN-g bound in the initial step. The colour development was stopped and the intensity of the colour was measured at 450 nm with a photometar (Rider Biotek Elx800). 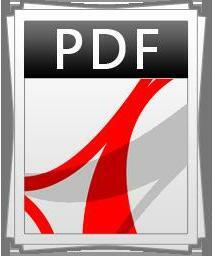 Statistical analyses were performed using MedCalc Statistical Software version 15.2.2. (MedCalc Software bvba, Ostend, Belgium). Statistical comparisons were performed using T test and Mann Whitney U test for independent samples. We used Spearman correlation coefficient rho for calculate relationship between duration of disease and serum levels of cytokines. Data were considered statistically significance at p<0.01. The study group composed of 22 patients with AU (10 female and 12 male; the mean age of the patients was 33.96 years, ranging from 5 to 60 years), and 20 healthy controls (11 female and 9 male; the mean age 32.55 years, ranging from 6 to 63 years). There were no significant difference in age and female/male ratio between the patients and controls (p>0.05). The mean duration of AU was 27.59±29.95 (range 2-108 months). Dermographic data of patients and controls are shown in Table 1. The serum concentration of IFN-g in patients with AU was significantly higher than that in the control group (12 050 pg/ml vs 10 000 pg/ml, respectively) (Table 2, Fig. 1). Patients with longer duration of the disease had higher concentration of IFN-g, but not significantly (Table 3). Figure 1: Median, minimum-maximum values of serum levels IFNg in alopecia universalis (AU) patients and healthy controls (CO). Although the cause of the disease is at present unknown, several studies have shown that within cascade of pathogenesis of AA, cytokines play a crucial role . Hair loss may occur because proinflammatory cytokines interfere with the hair cycle, leading to premature arrest of hair cycling with cessation of hair growth . This concept may explain typical clinical features of AA such as a progression pattern in centrifugal waves and spontaneous hair regrowth in concentric rings , suggesting the presence of soluble mediators within affected areas of the scalp. IFN-g is the main cytokine known to be aberrantly expressed in AA though a CD4+ Th1 mediated response. By using immunohistochemical and in situ hybridization studies to demonstrate the persistence of proinflammatory as well as apoptotic mechanisms in the skin biopsies from patients with chronic AA, Bodemer et al. have confirmed the presence of a cellular infiltrate in close contact with the hair follicle, producing IFN-g in association with proinflammatory cytokine production . Ito et al. reported that IFN-g rapidly inhibited hair elongation in cultured human anagen hair follicles and induced morphological signs of catagen transformation after only four days of culture, faster than with other reported catagen-inducers . Proliferation was inhibited, apoptosis was increased, and follicular melanogenesis was switched of in hair bulb keratinocytes treated in situ with IFN-g.
To determine which cytokines may be involved with overexpression of ICAM-1 and MHC molecules on dermal papilla cells of affected hair follicles, Konig et al. were able to imitate the in vivo situation of AA . They found that incubation with IFN-g led to a time-dependent upregulation of the surface molecules, as well as to an overexpression of ICAM-1. Additionally, it has been proposed that an ectopic expression of MHC class I molecules on hair matrix and subinfundibular epithelium can be induced by IFN-g , increasing the possibility of the destruction of the hair follicle immune privilege site. The breaking of tolerance in hair follicle and subsequent change in cytokine profiles leads to infiltration of lymphocites . In addition, increased serum levels of IFN-g in patients with AU compared with normal controls has been reported, further suggesting a role for this cytokine . The results presented in our study demonstrate that the mean serum levels of IFN-g were significantly elevated in AU patients in comparison to healthy subjects. These results are consistent with a clinical study performed by Arca et al. . They compared the serum levels of IFNg in patients with AA and the control group and also they investigatived the difference between the localized form of the disease with the extensive form like AU. It has been shown that serum levels of IFN-g are significantly higher in patients with AU compared to controls. In the study of Teraki et al. , they compared the serum levels of cytokines, including IFN-g, TNF-a, IL-1a, IL-2, IL-4 and IL-6 in patients with the localized form and the extensive form and found that the serum levels of IL-1a and IL-4 were significantly elevated in patients with the lokalized form. In contrast, the serum levels of IFN-g and IL-2 were significantly elevated in patients with the extensive form. They said that these findings could be interpreted as an indication that Th1 type cytokines might be critical for the progression to the extensive form and that Th2 type cytokines may exert a more subtle influence on the inhibition of a cell-mediated attak on hair follicles. After that, Barahmani et al. analyzed serum cytokine profiles in 269 patients with AA and found it that increased IFN-g levels is associated with AA regardless of disease severity . The main limitation of the present work is the sample size. Nevertheless, the fact that alopecia universalis is the rarest and most severe form of alopecia areata reinforces our findings. In conclusion, IFN-g seems to be a useful indicator of the activity of AU and that it may play an important role in the development of this disease. Further investigations are required to clarify the pathogenic role and clinical significance of IFN-g, and these findings may provide important clues to assist in the development of new therapeutic strategies for patients with AU. 1. Alkhalifah A, Alsantali A, Wang E, McElwe KJ, Shapiro J. Alopecia areata update:part I. Clinical picture, histopathology, and pathogenesis. J Am Acad Dermatol. 2010;62:177-88. 2. Alexis AF, Dudda-Subramanya R, Sinha A. Alopecia areata:Autoimmune basis of hair loss. Eur J Dermatol. 2004;14:364-70. 3. Ito T Tokura Y. The role of cytokines and chemokines in the T-cell-mediated autoimmune process in alopecia areata. Exp Dermatol. 2014;23:787-91. 4. Bodemer C, Peuchmaur M, Fraitag S, Chatenoud L, Brousse N, De Prost Y. Role of cytotoxic T cells in chronic alopecia areata. J Invest Dermatol. 2000;114:112-6. 5. Ito T, Tokura Y. The role of cytokines and chemokines in the T cell-mediated autoimmune process in alopecia areata. Exp Dermatol. 2014;23:787-91. 6. Ryu S, Lee Y, Hyun Y M, Choi SY, Jeong KH, Park YM, et al. Mycophenolate antagonizes IFN-g- induced catagen-like changes via beta-catenin activation in human dermal papilla cells and hair follicles. Int J Mol Sci, 2014;15:16800-15. 7. Gregoriou S, Papafragkaki D, Kontochristopoulos G, Rallis E, Kalogeromitros D, Rigopoulos D. Cytokines and other mediators in alopecia areata. Mediators Inflamm. 2010;2010:928030. 8. Giordano CN, Sinha AA. Cytokine pathways and interactions in alopecia areata. Eur J Dermatol. 2013;23:308-18. 9. Gilhar A, Etzioni A, Paus R. Alopecia areata. N Engl J Med. 2012;366:1515-25. 10. del Rio E. Targetoid hair regrowth in alopecia areata. The wave theory. Arch Derm. 1998;134:142. 11. Ito T, Ito N, Saathoff M, Bettermann A, Takigawa M, Paus R. Interferon-g is a potent inducer of catagen-like changes in cultured human anagen hair follicles. Br J Dermatol. 2005;152:623-31. 12. 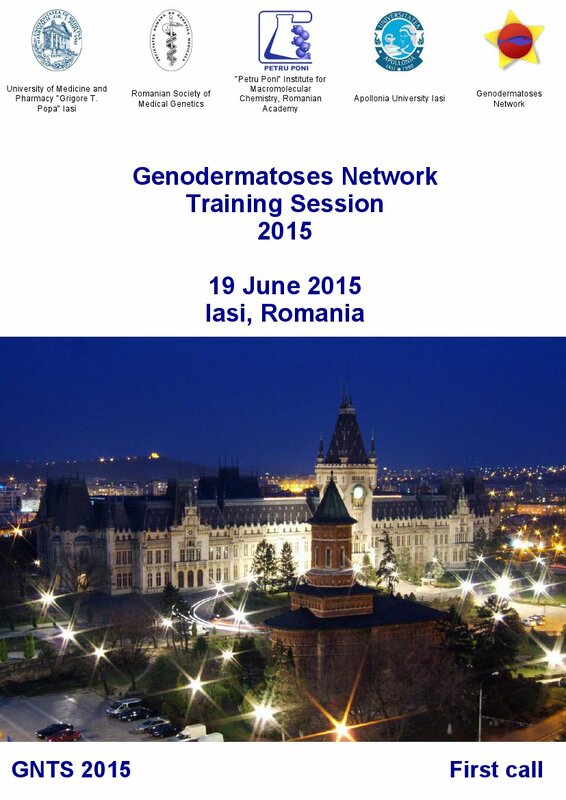 Ito T. Recent advances in the pathogenesis of autoimmune hair loss disease alopecia areataq. Clin Dev Immunol. 2013;2013:348546. 13. Tembhre MK, Sharma VK. T helper and regulatory T cell cytokines in the peripheral blood of active alopecia areata. Br J Dermatol. 2013;169:543-8. 14. Arca E, Musabak U, Akar A, Erbil AH, Tastan HB. Interferon gamma in alopecia areata. Eur J Dermatol. 2004;14:33-6. 15. Teraki Y, Imanishi K, Shiohara T. Cytokines in alopecia areata:contrasting cytokine profiles in localized form and extensive form (alopecia universalis). Acta Derm Venereol (Stockh). 1996;76:421-3. 16. 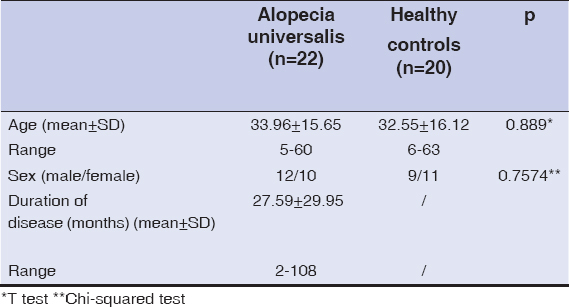 Barahmani N, Lopez A, Babu D, Hernandez M, Donely SE, Duvic M. Serum T helper cytokine levels are greater in patients with alopecia areata regardless of severity or atopy. Clin Exp Dermatol. 2010;35:409-6.